The four batteries all in one inverter package includes include the basics that you'll need for your power backup installation. In the table below, we've listed all the items you might want to power with the system. The Inverter packages is designed to provide you with the main components you will need to enjoy uninterrupted power supply ! From efficient inverters to durable batteries, these packages include high quality, safe components for houses that enjoy up to 12 hours of electricity per day from the grid. 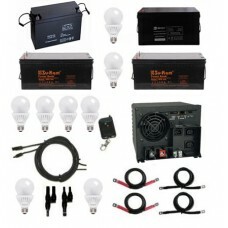 Our complete inveter packages include the basics that you'll need for your power backup installation. 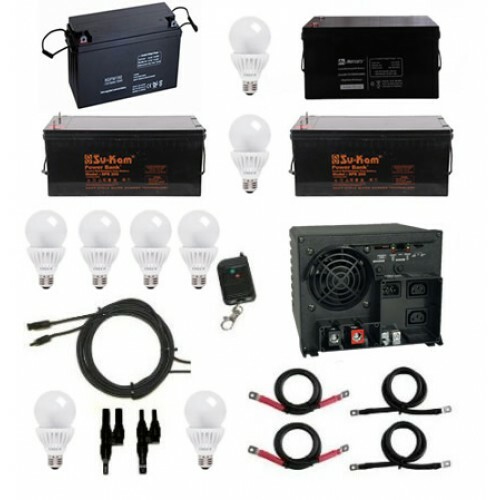 the package include four 200AH batteries and a 3.5KVA Inverter, we've listed a few more items that you may want to include with your package order. If you are interested in this system you can call +2347063420066 for support and guidance.